If you’re dealing with neck pain in Horizon City, Texas, you may also be suffering from chronic headaches. 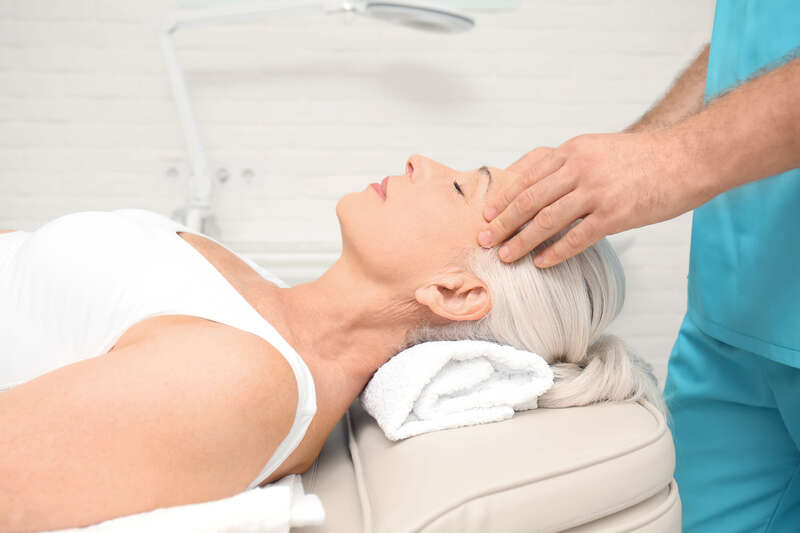 What you may not know is that chronic headaches may be causing your neck pain, and this is why you should consider seeking chronic headache treatment from a physical therapist. But, only the most highly-experienced physical therapy team will be able to effectively help you deal with your chronic headaches and the neck pain they’re causing. At our 13650 Eastlake Boulevard, Suite 505 location in Horizon City, Texas, our team of physical therapists at Border Therapy Services is ready to help you deal with your chronic headaches and neck pain. First, we want to help you figure out if your neck pain is being caused by chronic headaches. Second, we want to help you create the best chronic headache treatment plan for you, if this is what’s causing you to experience neck pain. One thing that you may not know is when you may need to seek chronic headache treatment from our physical therapists at Border Therapy Services. Additionally, you may not be aware that chronic headaches are frequently known to cause serious neck pain. However, our team of physical therapists is aware that the pain of chronic headaches may cause your neck to tense up when you’re experiencing them. This tenseness can, in turn, lead to issues like improper posture, other muscle issues and an increase in the frequency of your headaches. By targeting these specific symptoms of your headaches, the Border Therapy Services team can provide you with several benefits. One of the most important of these benefits is that we may be able to reduce the chronic headaches that are causing your neck pain. If this benefit is what you’re searching for, contact the Border Therapy Services team at our 13650 Eastlake Boulevard, Suite 505 location. We’ll help you get started on your chronic headache treatment now.